Emissions testing is required of motor vehicles that are registered or commuting anywhere in Bernalillo County. This also includes New Mexico residents commuting to Albuquerque daily. Their vehicles are also included in the emissions testing requirements because of the potential emissions they contribute to the county’s environment. New Mexico emissions tests must be performed on all Bernalillo County vehicles 35 years old and newer. All diesel vehicles are exempt from emissions testing. Vehicles weighing more than 10,000 lbs do not require an emissions test. Any vehicle (including gas-electric hybrid vehicles) must pass an emissions test every two years, or any time the vehicle’s ownership changes, even if the emissions inspection sticker has not yet expired. Motorcycles, ATV’s, boats, and scooters do not require an emissions test. Pollution control equipment check that includes the catalytic converter and other connections. On-Board Diagnostic (OBDII) computer car emission test on vehicles 1996 and newer. 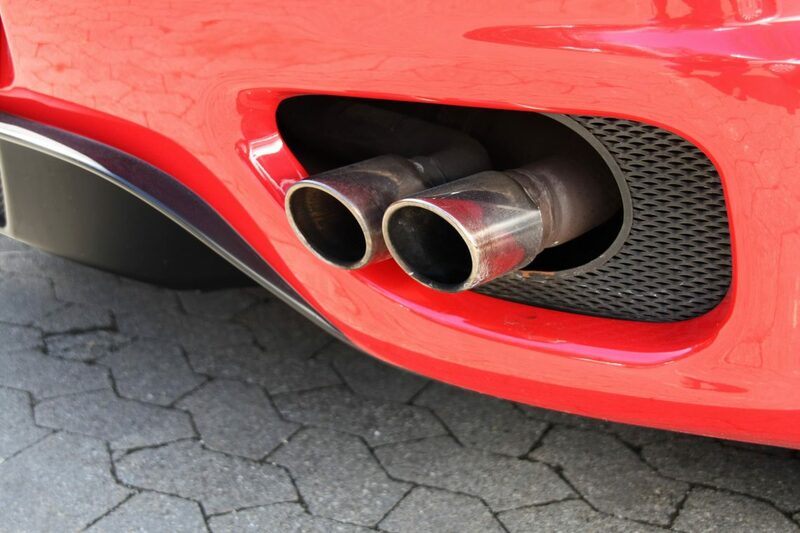 Any visible car smoke test to uncover burning oil or poor fuel combustion that results in toxic emissions. Gas cap check to search for vapor leaks. Tailpipe exhaustion analysis on vehicles manufactured between 1983 and 1995. Emissions testing checks the air care database for city regulated and required compliance. The air care database is administered and maintained by Albuquerque Air Care. If a failure or expiration notification from the air care database is returned, customers will be told to get their vehicle repaired and retested. If the vehicle passes emissions, the customer will be allowed to continue the transaction. If emission test fails, you have the option to get an extension through the Vehicle Pollution Management Program at 1500 Broadway Blvd NE, Albuquerque, NM, 87102. Their contact information is telephone number is 505-764-1110 and email is www.cabq.gov/aircare. There will also be instructions on the back of the failed test on how to apply for a time extension. Ready to Drive?Contact Us Today!